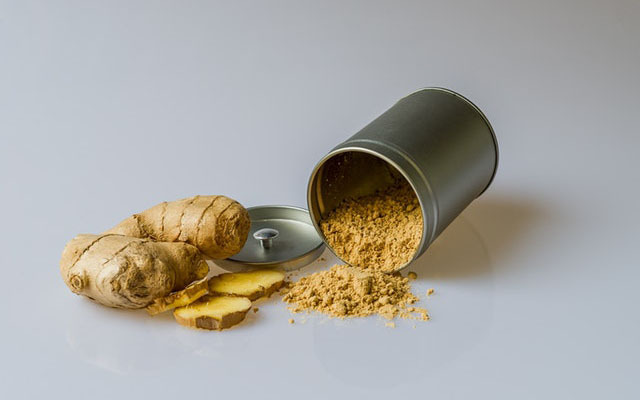 The reason that ginger is so good for you is down to a compound called gingerol. This substance is anti-inflammatory, which means it can relieve pain and swelling. It is also an antioxidant that neutralizes harmful free radicals in the body. This can reduce your lifetime risk of cancer. Read on to learn about these and many other benefits of eating ginger every day. We think you’ll be surprised by what happens and how good you can feel. From the lifetime goal of #4, to the support that #8 offers for a really difficult undertaking, ginger can seriously be like your best friend.